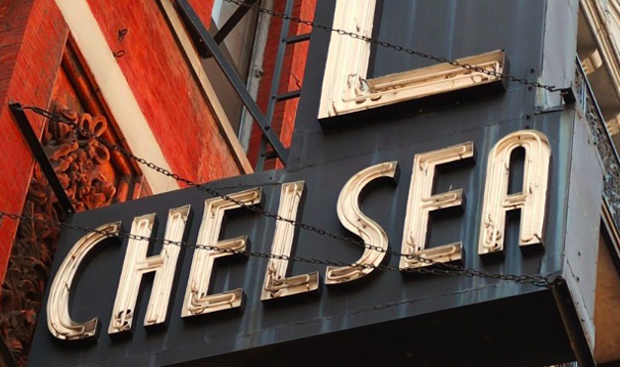 The Heart of Chelsea – Since 1962. 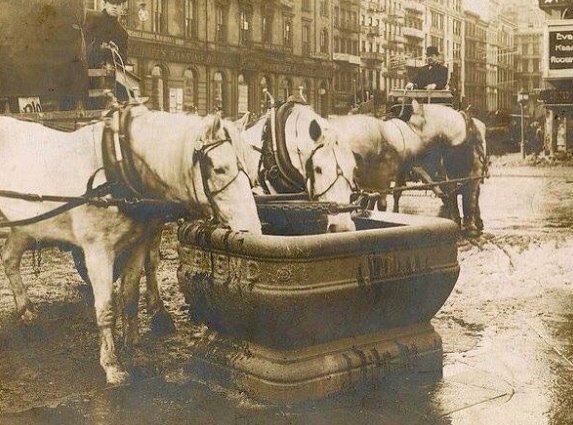 Midtown Lumber was originally one of Manhattan’s many fine horse stables. 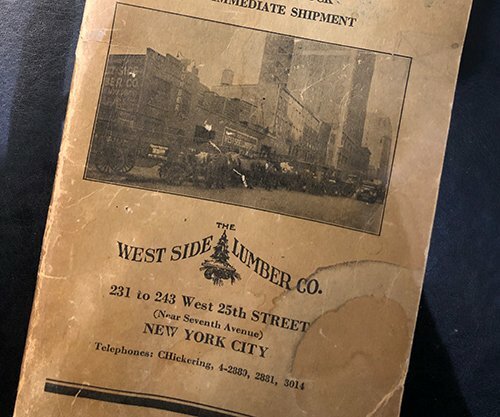 In the late 19th or early 20th century the building was updated for use as a warehouse by the massive California-based wood supplier The West-Side Lumber Company. 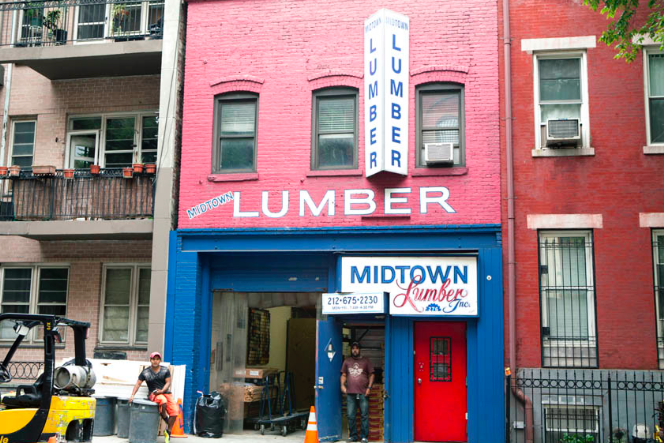 Midtown Lumber first opened its doors in 1962 and served many of the changing neighborhood’s bohemians, artists, and photographers. 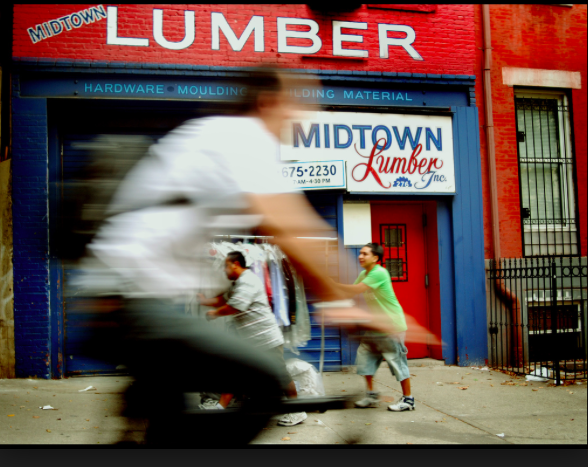 Many of the artists were eventually priced out of the neighborhood and replaced by a flock of small businesses, often computer shops who came to Midtown Lumber for materials to build the shelving and desks needed to display their latest tech. In the early 2000’s Chelsea began experiencing a resurgence as a high-end residential neighborhood and a center for commercial enterprise. 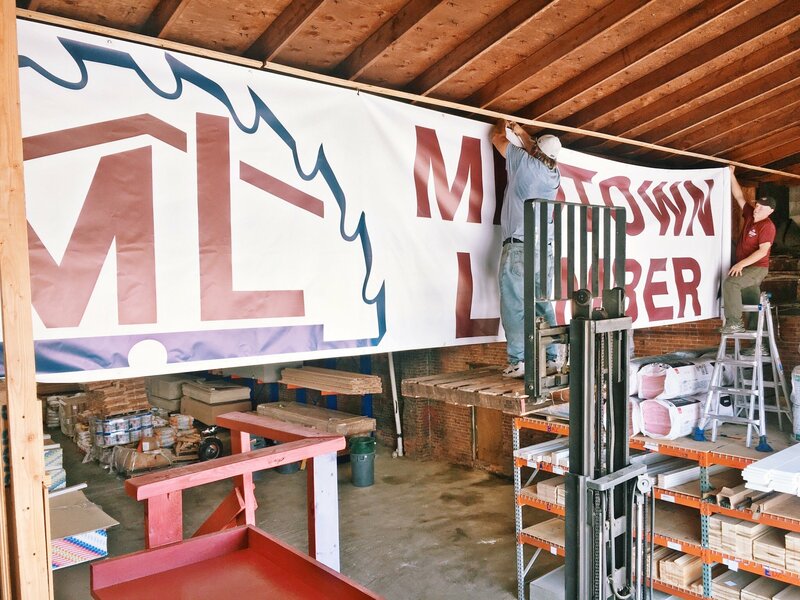 Developers and General Contractors came to Midtown Lumber seeking custom cut lumber they couldn’t get anywhere else in the city. 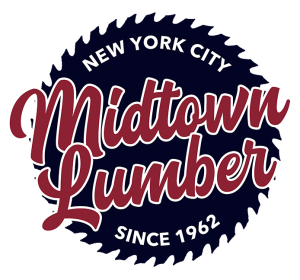 For over 55 years, we have served New York City and become known for our friendly customer service, accurate cutting, and prompt deliveries. In 2017 we opened our first warehouse and now proudly serve the 5 boroughs, as well as Jersey City.